Last month, we reported that a suburban Chinese restaurant that has been featured on our sister site was going to be closing for good, but now we have learned that this will not be happening after all. 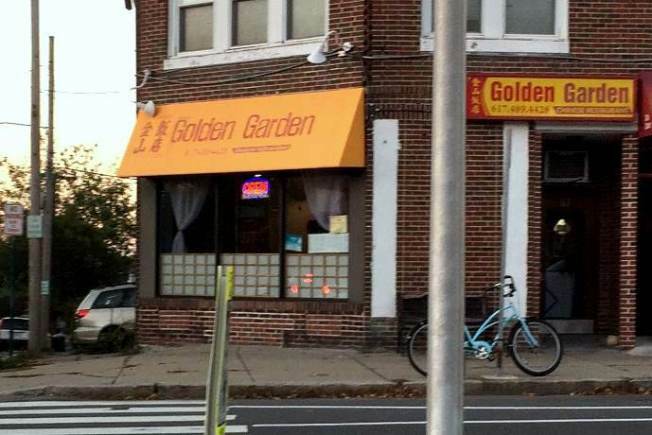 A phone call placed this morning indicates that Golden Garden in Belmont--which was planning to close down today--will remain in business, as a lease has been signed for the spot. Earlier, we had heard that the Concord Avenue eatery had made the decision to close because its lease was expiring, with the restaurant referring customers to its other (and newer) location on Highland Avenue in Malden. The address for Golden Garden in Belmont is 63 Concord Avenue, Belmont, MA, 02478.